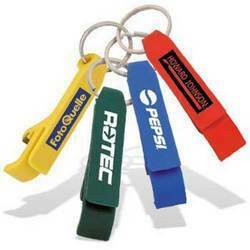 We offer a range of promotional Plastic Key Rings in leather, metal, PVC, acrylic, plastic etc. 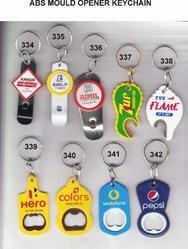 - We produce a comprehensive range of Plastic Key Rings in variety of designs and colors. - These are manufactured out of high grade plastic and are available at market leading price. - Our enchanting range of key chains is available in attractive designs shapes and colors.